Round off your seating with our circular sensation. Dott is beautiful, contemporary and bound to get you noticed. 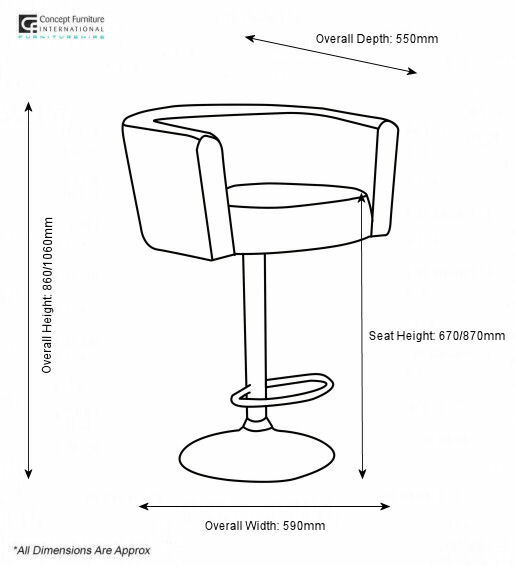 The Dott Range consists of a Chair, Sofa, Swivel Chair, Low Stool, High Stool and Coffee Table. Available in Black & White Vinyl as standard but bespoke options are available, so get in touch with our sales team.